In an attempt to update my blog after a very busy few months, here is a story from earlier this year.. 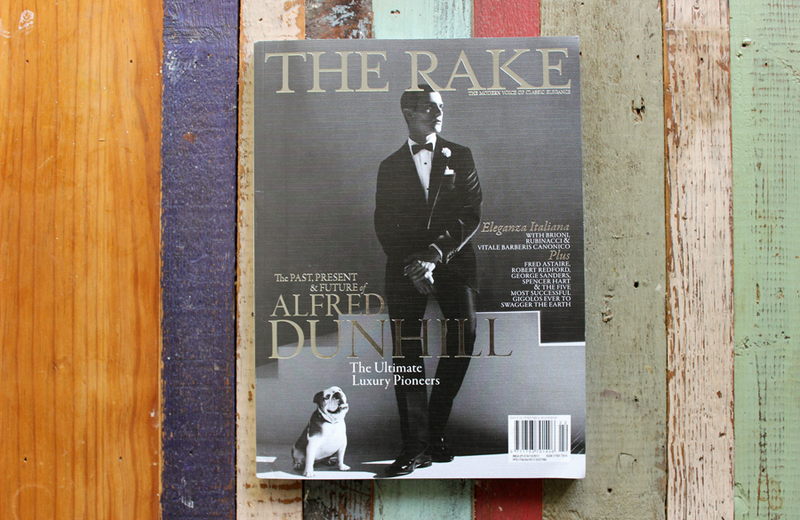 The Rake is an international sartorial magazine which just happens to be stylishly art directed by my friend Sam Clark. 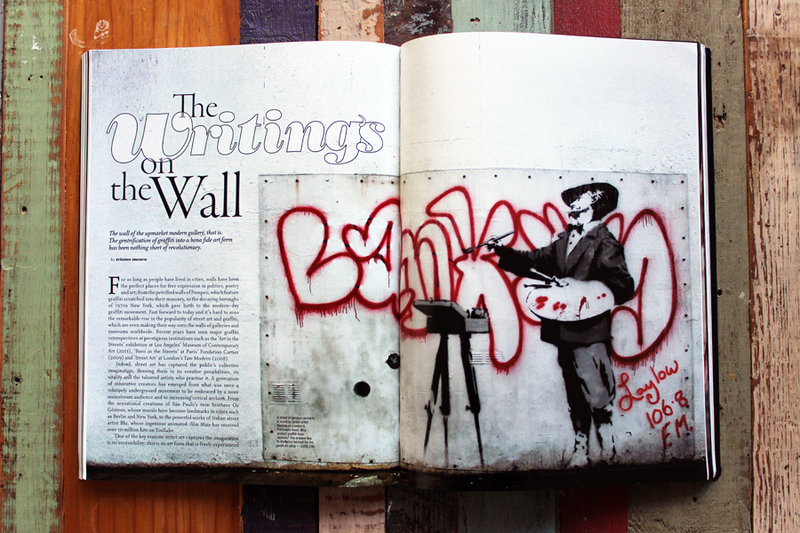 Earlier this year The Rake commissioned me to write a piece about graffiti and its relationship to the gallery and recent rise of the Urban Art market – from Basquiat to Banksy. 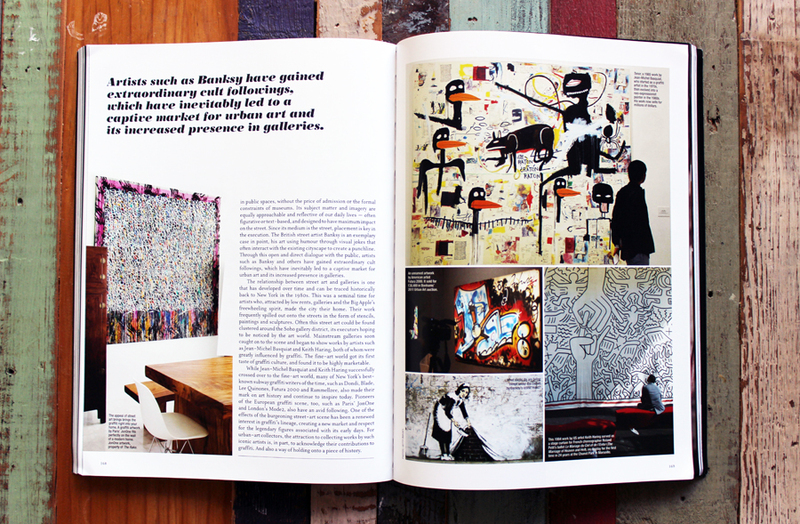 ‘Urban Art’ by the way is a phrase that owes its origins to the art market and advertising rather than describing an actual art practice. 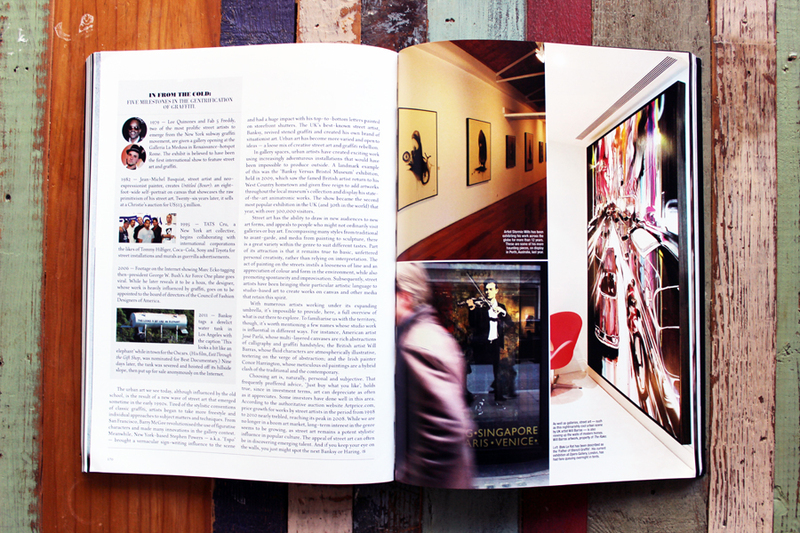 Although this is a subject I have given lectures on before in various guises, for example at a recent conference in Visby, Sweden I gave a talk about Street Art and its relationship to the museum – this is the first time I’ve written an extended article which focuses on it and so it was interesting to get my thoughts on paper.